I am a huge fan of really good coffee. But I live 10 miles from a Starbucks, and I’m too frugal to pay Starbucks prices for my daily cups of joe. I had seen Pueblo’s local Solar Roast Coffee guys offer samples of their brewed coffee in SamsClub using a pour-over method, so I knew that a really good cup of coffee didn’t require huge sophisticated equipment. So I decided to knock off one of my New Year’s resolutions: learn to make a really good cup of coffee. I drink decaf coffee and have been buying relatively good beans for a long time and grinding a week’s supply in a good quality burr grinder. Good decaf beans that are affordable are hard to source, and I wanted a regular supply to appear magically in my mailbox every month. So I set up a Subscribe & Save order with Amazon for 2 lb of San Francisco Bay decaf espresso roast coffee. But that didn’t yield a really good cup of coffee using my trusty Mr. Coffee 4-cup coffee maker. So I needed to change the way I make coffee in addition to the coffee itself. I needed to brew coffee manually. 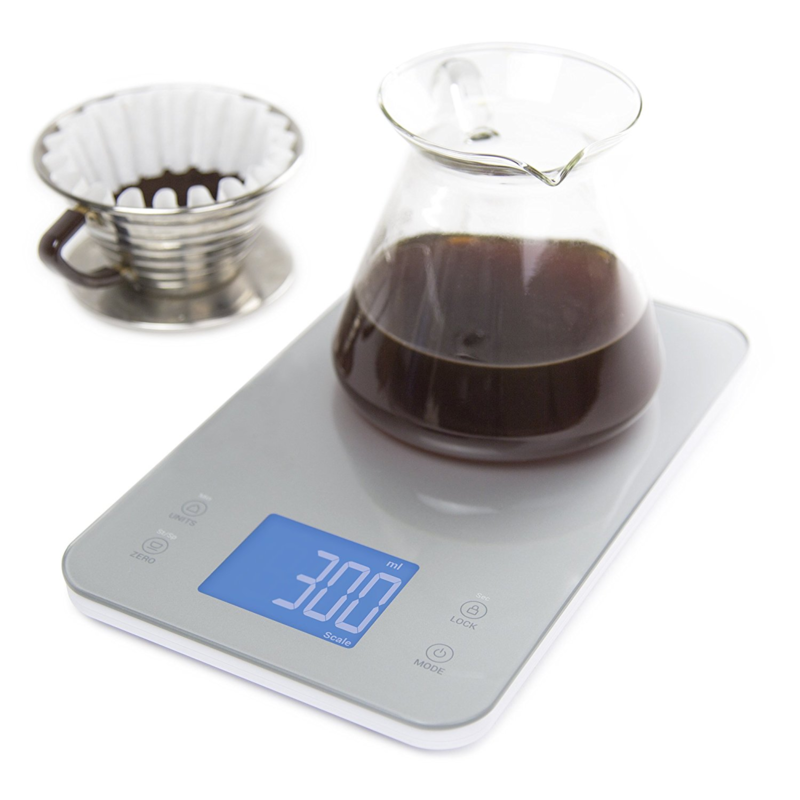 I researched different pour-over methods of making coffee, including French Press and Chemex. I already had a French Press from bygone years, and I still couldn’t get a good-tasting, non-gritty cup of coffee from it. Chemex machines were expensive, even the knock-offs. One of the comments in a Chemex review suggested that all I needed was a porcelain dripper and an understanding of the v60 brewing method. Put the electric teapot on to boil. Grind the coffee—just enough for one batch. Pre-warm the thermos with hot water from the tap. Insert a filter into the porcelain dripper. Use the water from the thermos to pre-wet the filter. Place the dripper over the wide-mouth thermos. The thermos will keep the brewed coffee hot all morning. 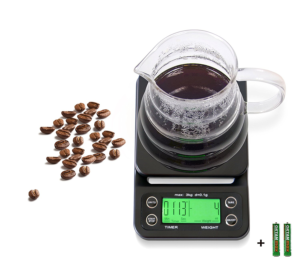 Put the dripper and thermos on the scale. Add the ground coffee to the filter. 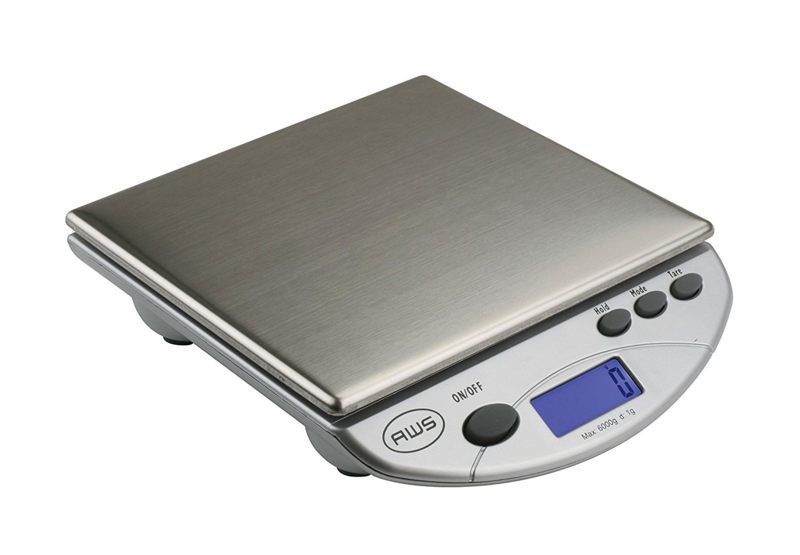 Tare the scale to zero. Pour the rest of the water into the filter, in 100-g batches, using a steady circling motion. After all of the coffee has dripped through (it takes about 3 minutes), remove the porcelain dripper, pour your first cup, and cap the thermos. I’ve had more reasons to deal with doctors this year, unfortunately. Very expensive. Very frustrating. And not particularly helpful. I finally chose to look beyond what is currently offered by traditional health care and insurance and I am thrilled and excited at the results! I’m sure most of us are paying sky-high health insurance premiums with equally sky-high deductibles. When we actually DO need to see a doctor, we wait forever in a room full of sick people until we get our very brief 8 minutes to talk to the doc. 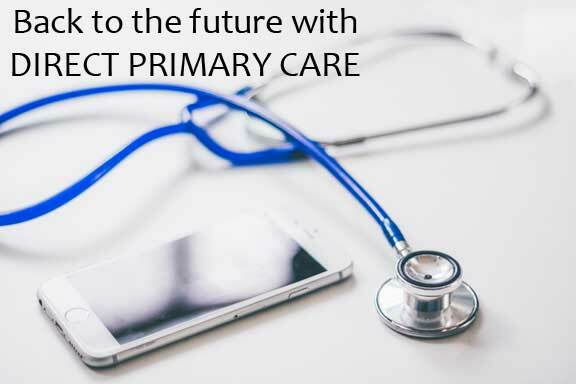 I discovered a new breed of doctors who are using a health care model called “Direct Primary Care.” Participating doctors basically have divorced themselves from the insurance model of medicine and have gone back to the way doctoring used to be done. My new doctor makes himself available 24/7 by phone, email, and text, and he gives me whatever time is required for my appointment, usually 30-60 minutes. For this he charges a low $65 monthly fee. In addition, he has an in-office pharmacy where he dispenses common medicines at greatly reduced rates. He also performs in-office labs and procedures for free. At last I feel I can get good medical care from a doctor I trust without an insurance company standing in my way. I still have to keep my $800/month insurance, but my medical care is back to being something that I and my doctor control and my pre-deductible, out-of-pocket expenses are much lower. And now with a doctor who listens, who provides quality care, and who is there for me when I need him, I stand a much better chance of staying healthy. I can’t tell you how many times I’ve changed the default colors in the Excel color palette to more subtle, pastel shades. And then I do it again a couple months later. And then again. Today, when I once again yearned for a way to import pastel colors from a convenient template found somewhere on the Interworld, I realized that no such template exists. I must be either the only person in the world who would want a pastel color palette in Excel or the only person in the world who is willing to take the tedious time to create one and then share it. Open the Excel workbook that you want to import the color palette into. On the Excel menu, select Tools->Options. 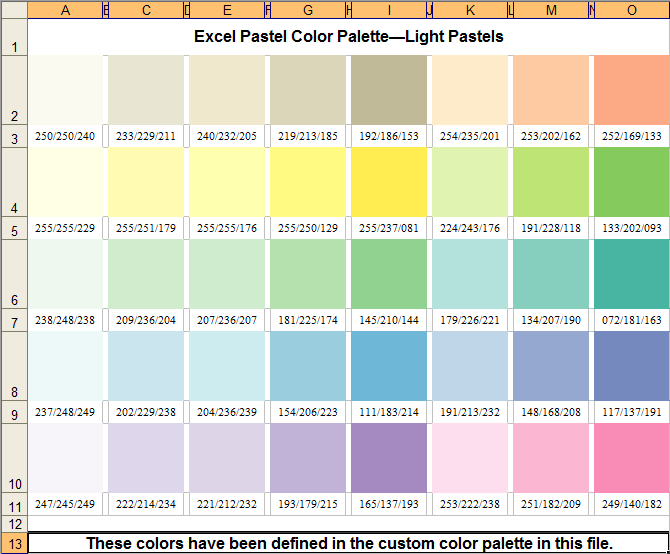 In the drop-down box under Copy colors from, select the pastel color palette file name. This entry was posted in How-To on July 17, 2016 by eweforia. One of the best things about June on my farm is mulberries. I have an ancient mulberry tree; I have picked its fruit since I was old enough to walk. But up until a few years ago, the joys of this tree were limited to the few short weeks where the goal was to stuff as many handfuls of the sweet purple berries into my mouth as possible every time I walked by the tree. A couple years ago I started eating the fruit every morning atop my granola and kefir. Serious yumm! A couple years ago I tried dehydrating them. After all, dehydrated strawberries and blueberries are good when ground into a coarse meal and added to cereal or ice cream. Not so with mulberries. They dehydrate into dried little balls of tastelessness. Even the chickens weren’t even sure what to do with them. This year I’ve discovered the joy of fruit smoothies. A little yogurt, some whey or kefir, and a cup of mango or bananas make a flavorful lunch. Then it occurred to me to try mulberries. Oh. My. Goodness! Such a delight. So now I am freezing about 7 cups of mulberries every evening (the only sensible time to pick in 99°F heat). I’ll be able to enjoy mulberries for many months of fall and winter. With no purple fingers! NOW you can get a FREE Lynda.com subscription via your local library. The Pueblo Library is not very large so I was absolutely amazed that it subscribes to Lynda.com. What a tremendous service! If you have a Pueblo library card, you are automatically eligible to use Lynda.com. I can’t say enough good stuff about Lynda.com. They’ve helped me develop my business skills, learn new software programs, learn Web design (right now I’m learning how to master WordPress). Whenever my business is a little slow, I fill the time watching Lynda.com video courses. They have over 4,326 of them available. This entry was posted in How-To on February 13, 2016 by eweforia. Behold, I created custom Facebook tabs! This Boostlikes page “How to Rename Your Tabs on Your Facebook Page” gave me my first clue in a very well-written post. They explained what I could and couldn’t do to customize the tabs. They introduced me to the concept of FB apps and explained that I could customize my tabs by using an app. Then I watched a great video (I won’t mention all the non-great ones I watched) “How to Add Apps to Your Facebook Fan Page. This video introduced me to Woobox and showed me how to install this app on FB. Once that was done, it was smooth-sailing. I was able to add the What We Do and Portfolio tabs and get the non-editable tabs out of the way (hidden in the More tab). There is still much for me to work on, but it has been a productive day. 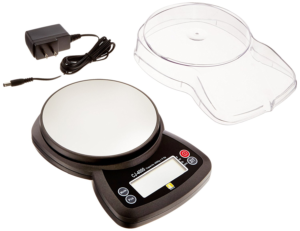 This entry was posted in How-To on February 12, 2016 by eweforia. I’m always looking for ways to reduce household expenses and eliminate unnecessary chemicals from my life. 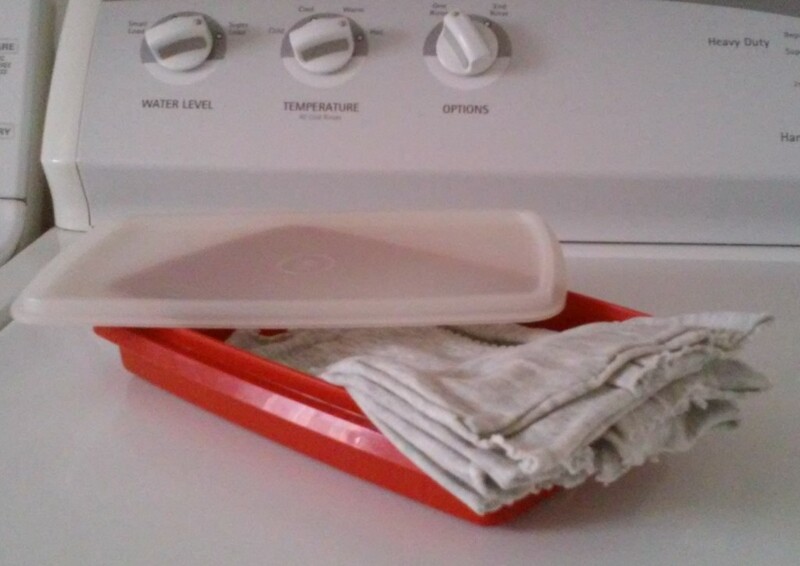 For the past several months, I’ve been making my own dryer sheets. Goodbye Bounce fabric sheets! These homemade sheets are so easy to make and totally sustainable—use them over and over again. 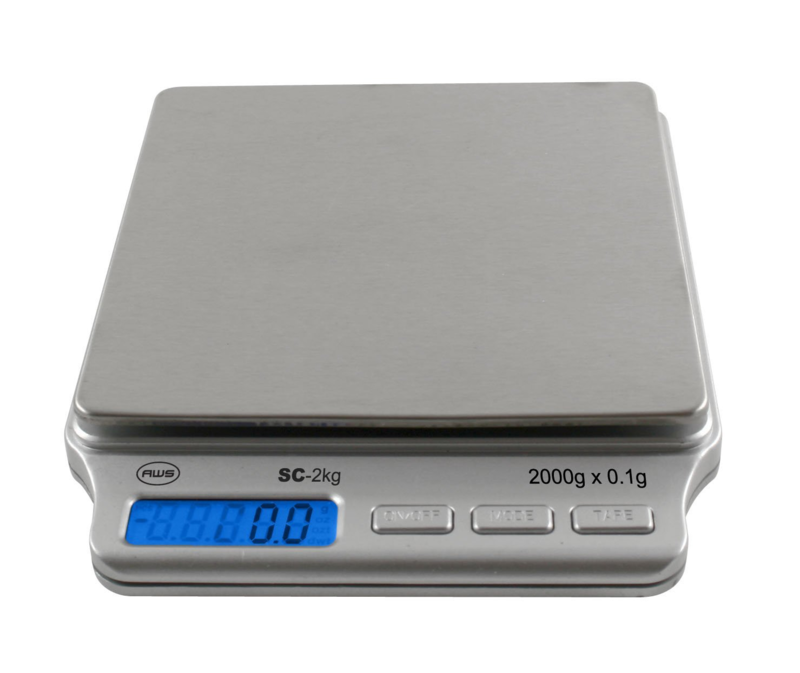 Locate a tight-sealing plastic container about 6 in. x 9 in. (but size really doesn’t matter). I use a RubberMaid one. A baby-wipes container works, too. Cut up an old-t-shirt or other scrap fabric into rectangles that, when folded in half or in thirds, will stack neatly in the plastic container. I cut mine 9 in. x 9 in. with pinking shears to reduce edge fraying. 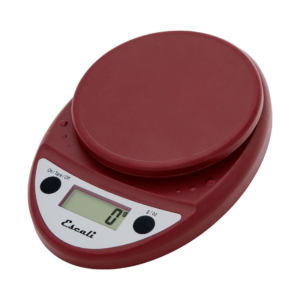 In a measuring cup, mix 1/2 cup of white vinegar and 15-20 drops of your favorite essential oil. I tried orange oil first but it didn’t smell very strong. I next tried lavender essential oil and I like it a lot. You can try grapefruit seed or tea tree oil as well. Stack 1/3 of the pieces of cloth in the container. Pour 1/3 of the vinegar mixture over the stacked fabric pieces. Repeat these layers twice with the remaining fabric and vinegar mix. This will evenly saturate the cloth with the vinegar. Put container lid on securely. The vinegar will freshen the laundry, combat static cling (but not entirely win), and soften the cloth. The essential oils will make everything smell good and some oils will kill any bacteria and germs found in the laundry. The clothes stay surprisingly moist in the sealed container. I stack the used clothes on a shelf above the washing machine and repeat the process when the ones in the container are all used. This entry was posted in How-To on October 17, 2015 by eweforia. You’ve bookmarked a zillion Web sites, but how often do you REALLY go back to see what is new? Maybe you have a dozen sites that you semi-regularly check for new content. Wouldn’t it be so much easier if you could just tell those sites to send you their new content automatically so you don’t have to remember to do anything? And wouldn’t it be great if all of the new content from all of your favorite sites could arrive in a beautiful daily online magazine? Oh, and FREE would be nice, too. Feedly does all of this. Referred to as a “news aggregator,” Feedly does much more than grab the headlines of your favorite newspapers. 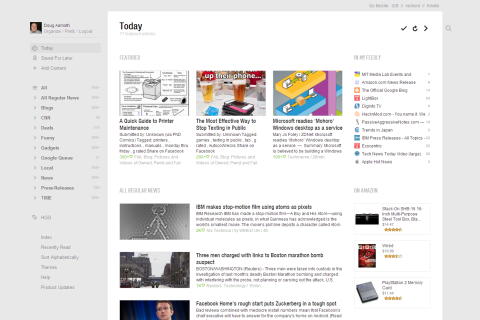 You can customize Feedly to gather content about ALL the things that interest you. Most blogs and sites that provide consumable information are coded so that Feedly recognizes their “feeds.” For instance, I keep abreast of new technology by reading posts from Lifehacker and several technical writing blogs; I read daily homesteading posts from Backwoods Home Magazine and Mother Earth News. I track sites that address the various medical problems I live with. I get daily recipes from several foodie blogs that I enjoy. Feedly streams content from YouTube channels that I follow. Wired Magazine always posts terrific daily content even if you don’t subscribe to the magazine. And of course, my day wouldn’t be complete without reading a dozen or so LOL Cats. Whatever interests you, you can find content for Feedly to bring to you. Feedly has a desktop program for your computer and Android and IOS apps for your mobile. 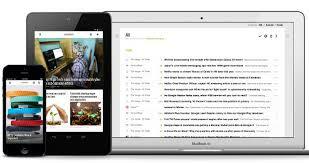 Feedly itself operates from the “cloud,” so you can read your stuff wherever you are. But it is the reading experience itself that makes Feedly so enjoyable. Most sites provide big, beautiful banner graphics that Feedly will display along with the story, making it easy to visually scan the day’s collection to decide which stories you want to read in more detail. I let Feedly bring the world to me every day. I never worry about forgetting to check a Web site or missing an important news story. I would not want to be without this tool. Of all the apps that I have on my devices, Feedly is my daily go-to app. Give it a try. I’m 61, and although I have a fairly eclectic taste in Web content, I’ve noticed over the years that I really enjoy reading content that particularly targets seniors. No, I’m not interested in AARP, senior dating services, or ads for discount wheel chairs. I’m interested in learning how other seniors are enjoying their lives, what they’re doing, and how they are aging well. After all, we are the Boomer generation and we are a tidal wave beginning to crest. We will impact the way EVERYONE lives as we impose on the market our need for autonomy, our lack of conformity, and our quest for independence. http://www.nextavenue.org Next Avenue is a digital platform launched by PBS that offers original and aggregated journalism aimed at baby boomers. Next Avenue is PBS’ first venture to begin on the Internet rather than on broadcast television. http://seniorplanet.org Senior Planet is the first tech-themed resource for people 60-plus who are living and aging with attitude. http://www.thischairrocks.com This Chair Rocks is a blog authored by Ashton Applewhite to explore ageism: discrimination that sidelines and silences older people. http://sixtyandme.com Sixty & Me is a community dedicated to helping women over 60 create independent, healthy and financially secure lives. Sixty and Me empowers and motivates women to find their own voice and value in a transitional time of life that offers so much new opportunity. Now although you can try to remember to visit these sites every once in awhile, a far better way is to have their fresh content automatically delivered to you. That way you don’t have to remember anything. You can use Facebook and Google+ to push the content to you, but I have a far better way that I’ll be talking about next — Feedly.